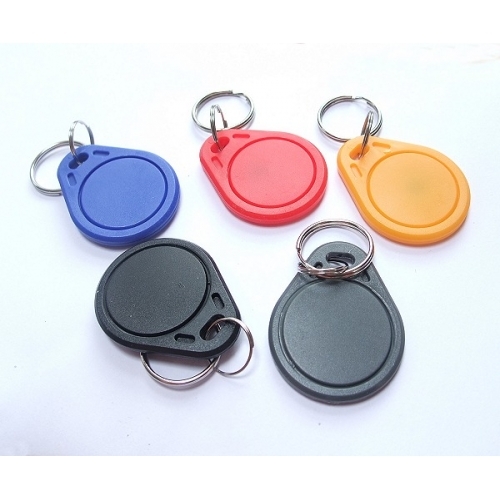 5x RFID 1K Key Fobs, all in different colours. Compact & hardwearing moulded key fobs. Includes a 2cm diameter Key Ring.